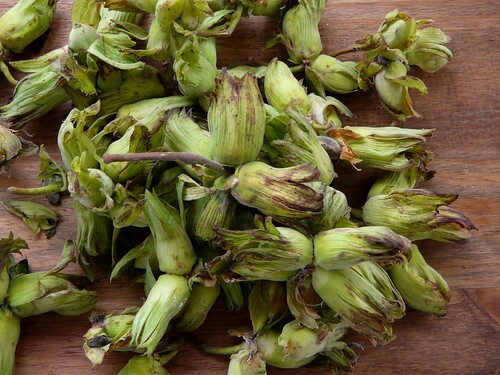 Just spotted a recipe on another blog (I now forget which…) for cobnut pesto which I thought sounded quite interesting. 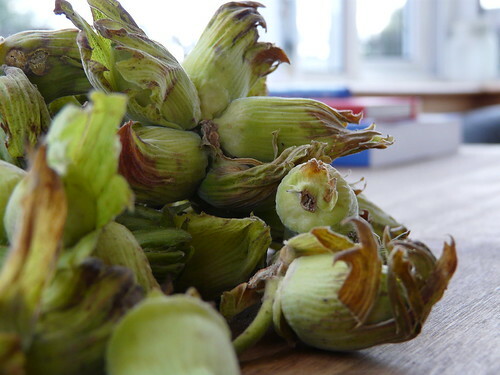 I’m never sure what to do with cobnuts though I hear they are good toasted in salads too. They are lovely on their own too though, I agree! can you tell me where you bought the cobnuts please? Just back to Inverness after a weekend in london where i bought same at Borough but would now like more. Made Ottolenghi courgette and cobnut salad with plain toasted hazelnuts but would like to try with the real thing. 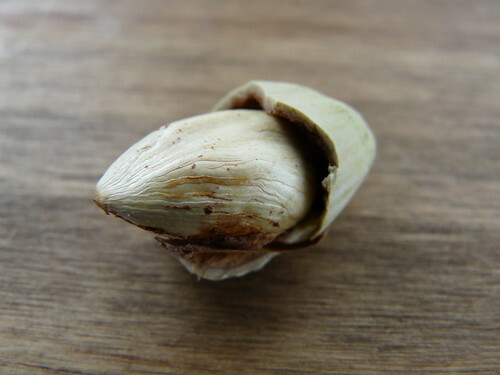 As far as I am aware, cobnuts are just imature hazelnuts, milky and soft. We used to eat them as kids. Antonia – Shall try that idea out sometime now that I’ve realised I have these growing in my garden! Eve – Hello. Sorry for the delay. I got them in Morrisons, actually. They were selling them a couple of weeks ago. Not sure about now… Can’t believe I didn’t realise these were just young, fresh hazlenuts!